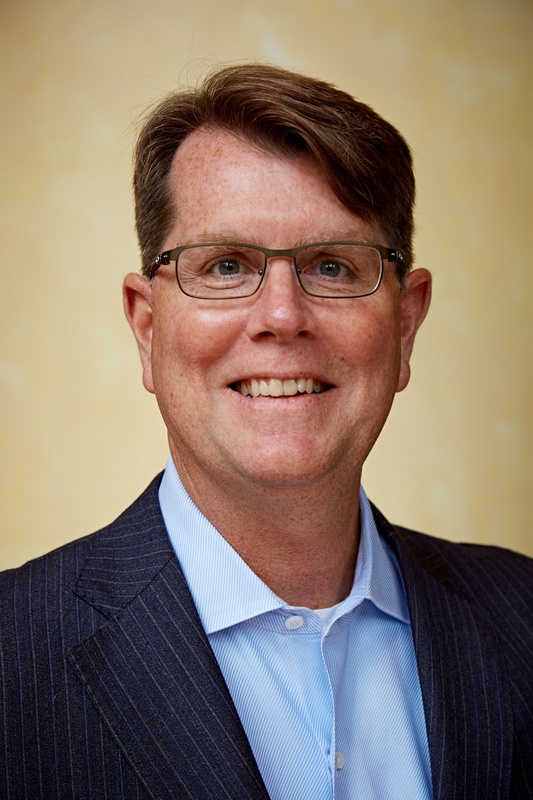 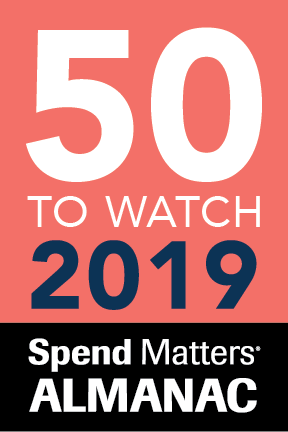 CLEVELAND, OH - April 8, 2019 – BuyerQuest, a leader in cloud-based spend management software, announced today that they have been named a 2019 Provider to Watch by Spend Matters. 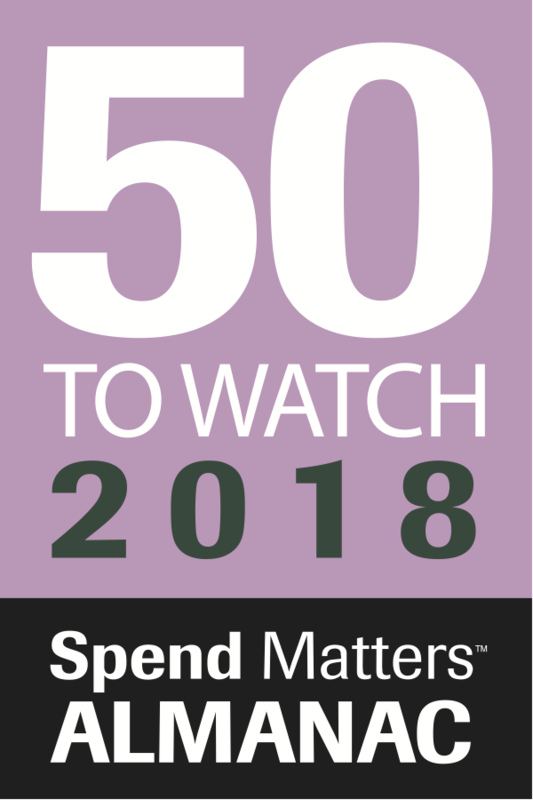 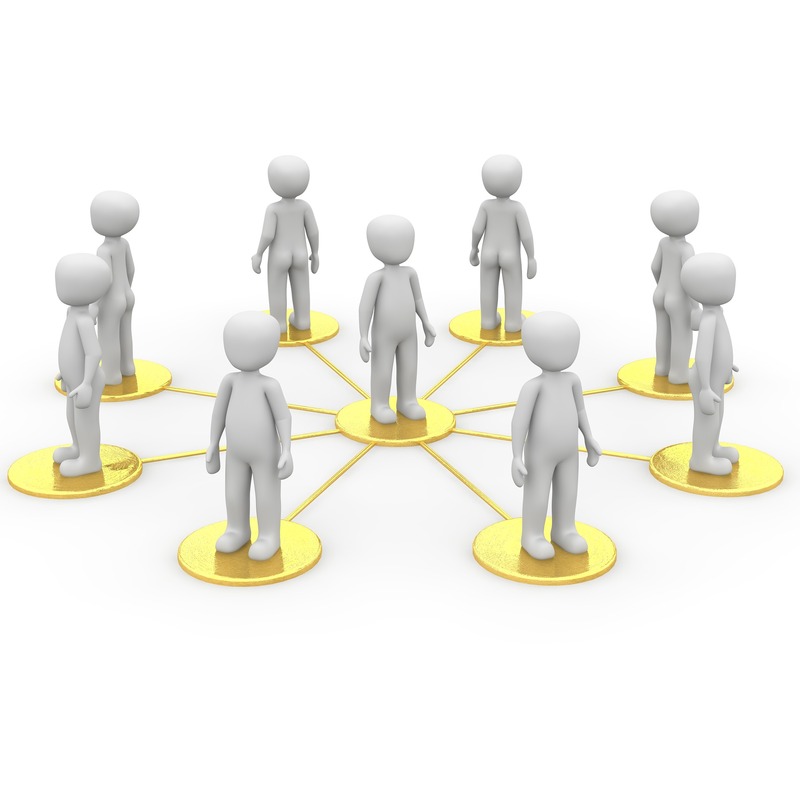 Spend Matters released its 6th annual ‘50 Providers to Know/50 Providers to Watch’ lists today. 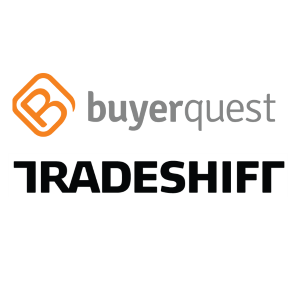 CLEVELAND, OH - (March 19, 2019) – BuyerQuest, a leader in cloud-based Procure-to-Pay technology, today announced that their platform has been cited as having the highest overall rating in the inaugural publication of “Gartner Peer Insights ‘Voice of the Customer’: Procure-to-Pay Suites” report.